Let's get set up with BNZ Payclip! BNZ PayClip integration means that you are using posBoss instead of BNZ PayClip App for payments. BNZ documentation that refers to your "smartphone" - think "iPad" and the "PayClip App" - think "posBoss". 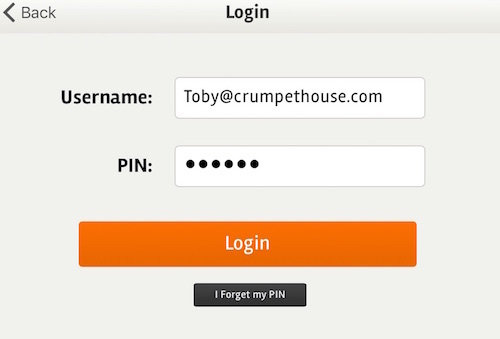 Please note: You need to have selected our Control subscription add on to use integrated eftpos. Check this under Settings > posBoss Settings > Subscription. on your management site. Once you have Control, head to Settings > posBoss Settings > Control and select your Eftpos Integration provider. Switch on your PayClip. You will see a battery icon, Bluetooth® indicator and BNZlogo on the screen when your PayClip is ready. Ensure your Bluetooth® is turned on via settings in your iPad. Hold down the ‘green tick’ button on your PayClip for five seconds until theBluetooth® symbol starts flashing. A popup message will appear with a code. Press ‘Pair’. The same code should now appear on your PayClip. Press the ‘green tick’ button on your PayClip. 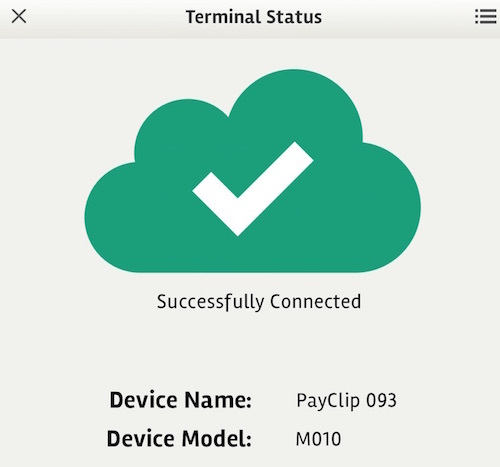 Check that the PayClip listed on your iPad bluetooth settings now shows as ‘Connected’. In the posBoss iPad Till App, press the Settings icon at the top right of the main screen, then press Eftpos. Here you should see The connection window for BNZ. If you don't, get in touch with posBoss support. Enter in your Username and PIN provided to you by BNZ. 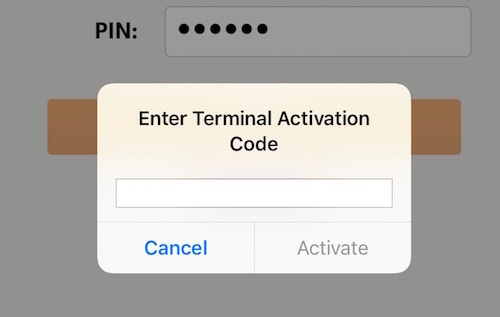 Enter in your Terminal Activation Code - sent to you via text from BNZ when you set up. 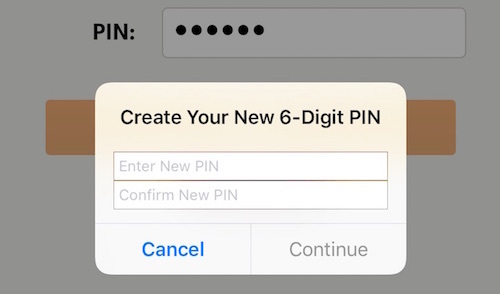 You'll then be asked to set a new PIN and confirm. Press Continue once entered. If all is successful you will see the following screen. Press Retry if you don't see this screen the first time. I Don't See This Screen!